People care so much about their overall health and appearance, but not as much for their teeth. In fact teeth are like sponges, they will absorb the colour of the foods we eat and drink.so it is a must to visit a dentist for regular clean-up of your teeth. 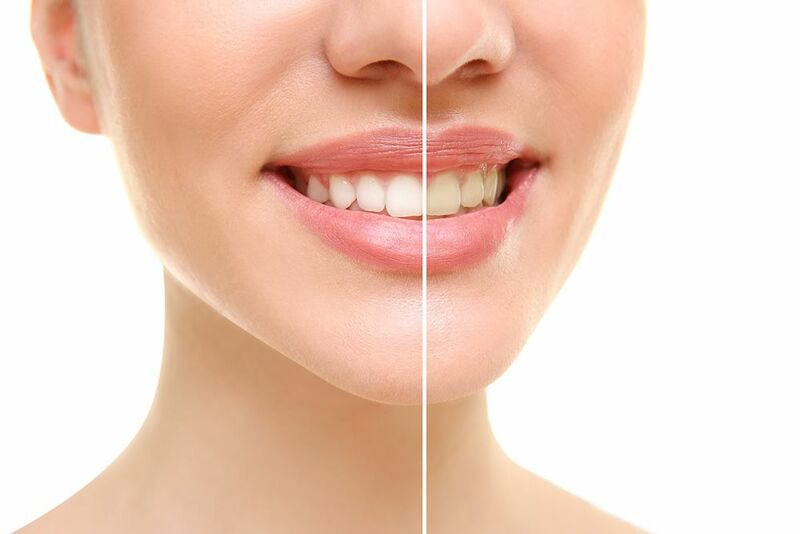 Tooth whitening in Melbourne is an effective and affordable cosmetic dental procedure, which helps to bring your bright and healthy smile that you always wanted. Here in this blog, let me explain deep about teeth whitening and its output. Tooth whitening is an effective process which lights your bright smile. It removes the existing shade from your teeth and lightening the natural colour of your teeth. Why Teeth Whitening is Necessary? There are 1000s of reason to have teeth whitening. Just like your face and hair, your teeth too need some attention. This is because; the first thing people see is your healthy smile; it’s one of the first things people use, to assess you and your personality. Only few will maintain their pearly white teeth. To avoid discolouring and maintain your teeth, visiting the dentist is the right choice. Before that, ask the teeth whitening cost in Melbourne to your dentist. How to look after my teeth once they have been whitened? To keep your teeth white, cut down the food and drink that discolour your teeth. Else, rinse your teeth well after having such foods and drinks. Easy to Maintain after teeth whitening, only 30 minutes enough to retain the tooth colour. No need to visit the dentist again. It Improves the Oral Health and prevents your teeth and gums from many diseases. Make first impression the best impression. It’s a hassle-free and a safe way to whiten your teeth and to enhance the appearance of your smile. Professional teeth whitening will leave you with more self-confidence and attractive smile, and you will feel motivated to smile more.. To get these benefits, you have to do more research on choosing the best dentist and about the teeth whitening prices in Melbourne. The dentist you select should be certified, have more experience and good reviews. People can do wrong, but Google won’t, so seek help from Google and make your teeth and life brighter.